Cloudy. Low around 45F. Winds SSW at 5 to 10 mph..
Cloudy. Low around 45F. Winds SSW at 5 to 10 mph. 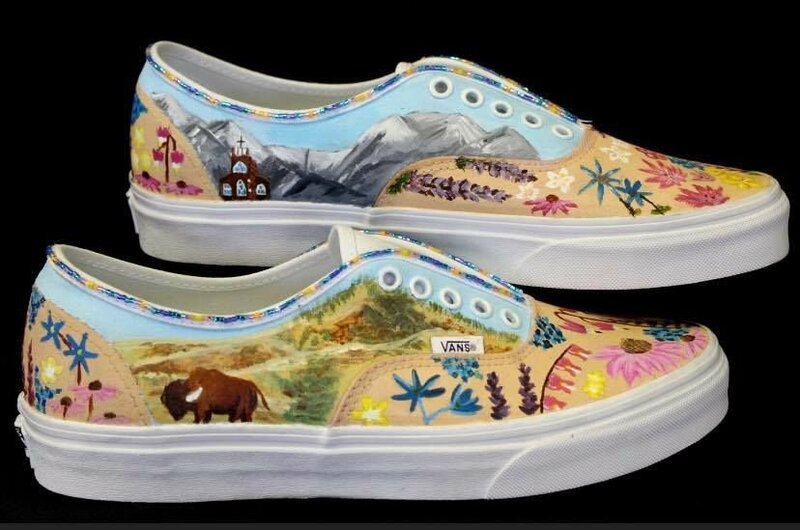 ST. IGNATIUS - Local high school students created amazing Montana-inspired custom sneakers in hopes of winning an $80,000 prize. St. Ignatius Public School staff say only 500 schools are even selected to compete in the Vans design contest. The Vans Custom Culture shoe design contest will award $80,000 to pay for an art room upgrade for the school that wins. Now, the public's support is needed for them to win the contest. Click here to see the other designs and vote in the Custom Culture contest. "Our students’ families often struggle economically and this year we qualified for school-wide free breakfast and lunch. Many of our students are enrolled members or descendants of the Confederated Salish and Kootenai Tribes, as well as numerous other tribes from around Montana and the United States." "Winning the Vans Custom Culture competition would transform the future art room. We could completely reimagine the space with adequate storage and functional work spaces for teaching a wide variety of specialized art classes including ceramics, jewelry, drawing, painting, photography and Native American arts." 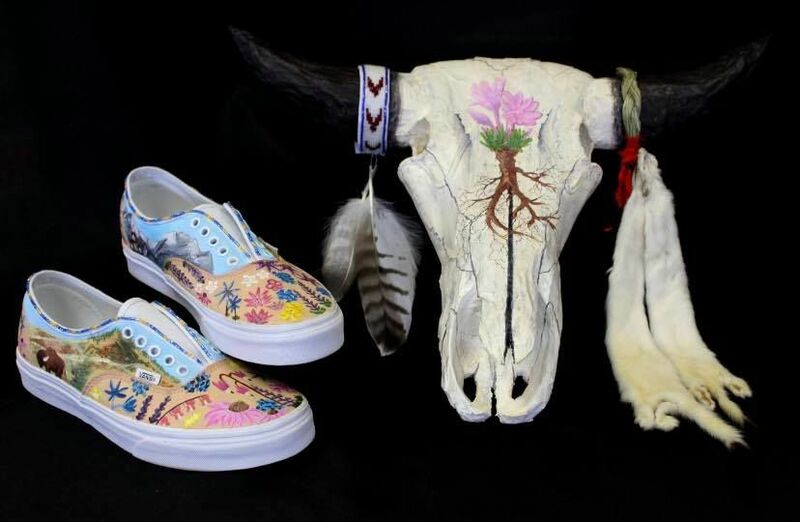 According to a Facebook post, students in Mrs. Shelman's classes submitted two creative takes on Vans: One, a set of sneakers with intricate bead work and tiny paintings depicting bison, mountains and local flowers. The other: A set of sneakers carved and sculpted into a realistic bison skull. The school says students Azia-Rain Umphrey, Olivia Garland, Annalysia DuMontier, Maria Bugeda de Bonilla, and Yvonne Baty were on the art team.